Everton boss Sam Allardyce has revealed the club are close to sealing a deal for Besiktas striker Cenk Tosun. 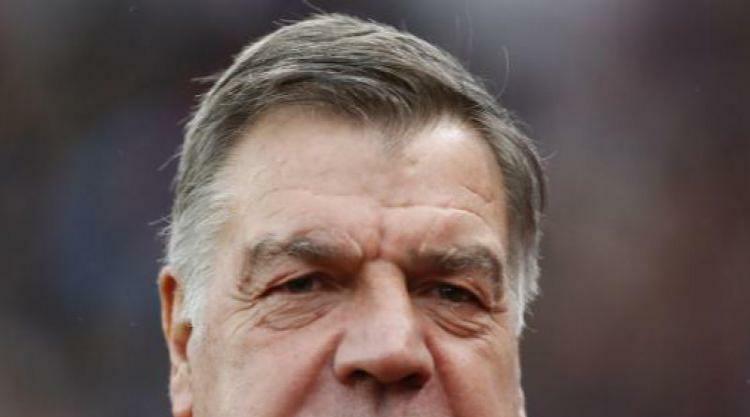 Allardyce said at his pre-match press conference on Thursday that talks over personal terms are advanced and that the frontman, who is reportedly valued at £27million, could even be registered in time for Friday night's FA Cup third round clash with derby rivals Liverpool. He said: "I think personal terms are at the final stage. That might happen and we might get him registered for the cup."